I know it's a good brand and I read good reviews before I ordered it. Unfortunately after using it a few days, my face started getting bumps. I had to stop and returned it. I wish it worked on me. After three weeks some facial sun spots have definitely faded, but are not gone for good. I will keep using this product which is sticky, but has an easy application. I apply daily followed by 50 spf moisturizer. I've tried soooooo many. This works the best. I see result in just two weeks!!! I had several freckles and dark spots on my cheeks from sun exposure when I was younger (and not so smart about my skin versus the sun ) and noticeably more on the left side of my face from driving (even though I use sunscreen). 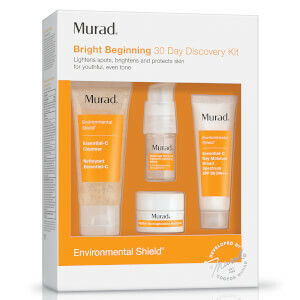 I researched the best ingredient to use to get rid of dark spots and this product has it. After using it once at day (before bed) for about a month, I noticed a significant decrease in dark spots. I've been using it ever since and I have very few dark spots left. It goes on easily, absorbs quickly and doesn't bother my sensitive skin. I'll be a forever user and would recommend to anyone who has unwanted spots. I used this product to fade spots but when I had a white head, I put a dab of this product on a Q-tip and in 2 days of applying it in the am and pm, it dried out the white head. 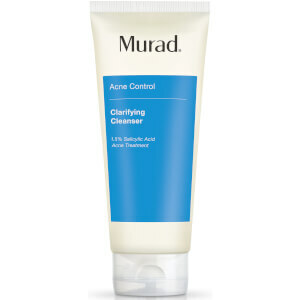 I applied it to the pores on my nose after steaming and extracting it clean and was amazed that it decreased any clogging and the pores appear smoother when applying makeup. The only thing other than a prescription that has lightened my sun spots. Takes a while to see the difference, but used morning and night faithfully, it works. I am half way through my first bottle, and I am thinking this is a very good product. I have dark spots on my hands and a few on my face that are lighter after about 3 weeks of faithful use. My skin is sensitive, and I have tried lasers- resulting in very burned and painful skin so I shy away from that now. I will definitely get another bottle, and be diligent- I have tried a lot of products. This seems to be the best thus far... Fingers crossed!! It's very good lightened product,but you have to be patient to see the result. Maybe I was expecting too much. Maybe my age spots are too stubborn for this product. Whatever the case, I was disappointed in the results. 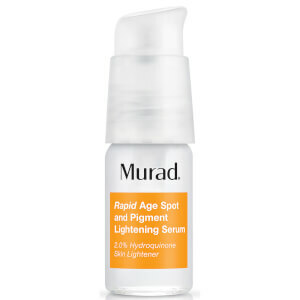 While I knew this product wouldn't completely erase the dark spots, I did expect some lightening. That didn't happen. 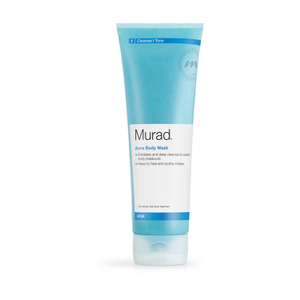 I don't plan on using the Murad products again.